Looks like the rain has held off so far, after a week of doom and gloom and scare-mongering from those mostly unable to get a ticket to this year’s event down on the Pilton farm. Headline acts Arctic Monkeys, The Who and Dame Shirley Bassey are among the thousands of artists playing the three day music event. We’re excited about seeing Creedence’s John Fogerty playing the UK, despite it not being the much rumoured CCR that we were optimistically hoping for. 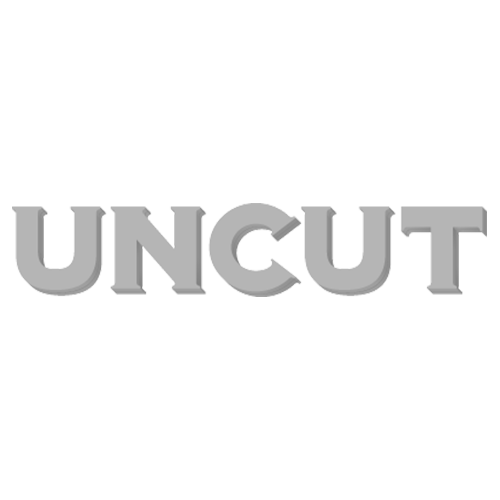 Of course Glastonbury is so much more… Uncut.co.uk will be bringing you coverage from front and backstage, with the artists that we care about. Plus a few surprises along the way. Visualise sun, but even rain won’t stop us having a good time. Come and join us. What are you planning to see? Are you bringing your kids for their first Glastonbury-creche experience? What are your tips for combatting wet toes? Let us know what you’re upto – if you’re just checking in from home, tell us what you want to see.